If you can't decide between a relaxing massage or a refreshing facial, then don't decide and get both! This pampering package uses a Swedish style relaxation massage to soothe your back and shoulders and take all your cares away. The hydrating bespoke facial will leave your skin glowing and feeling lush. 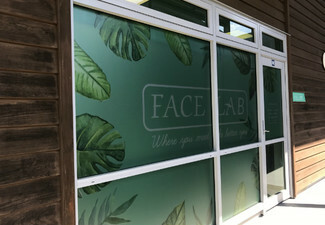 Located on Great South Road, the U Skin clinic is open Tuesday to Saturday, and with convenient onsite parking and evening bookings available, getting pampered couldn't be easier. 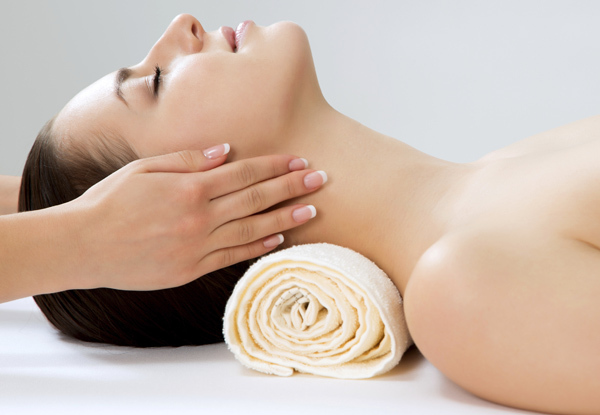 Grab a 90-minute relaxation massage and bespoke facial treatment package for $69 from U Skin Skincare & Waxing. 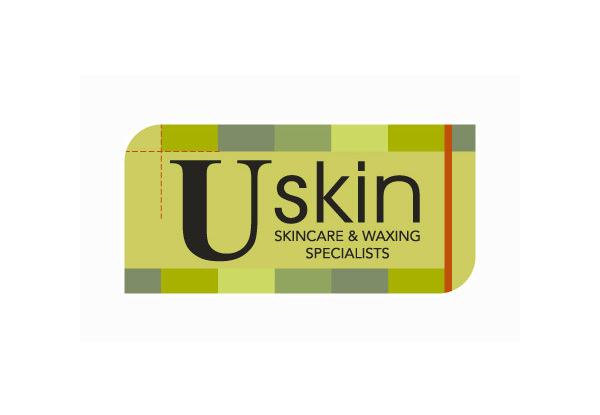 U Skin Skincare & Waxing offers a range of Beauty and Body services, with an emphasis on client experience and customer service. Their aim is for you to look and feel pampered and refreshed and ready to take on the world again. Bookings essential. Subject to availability. Valid for option stipulated on coupon only. 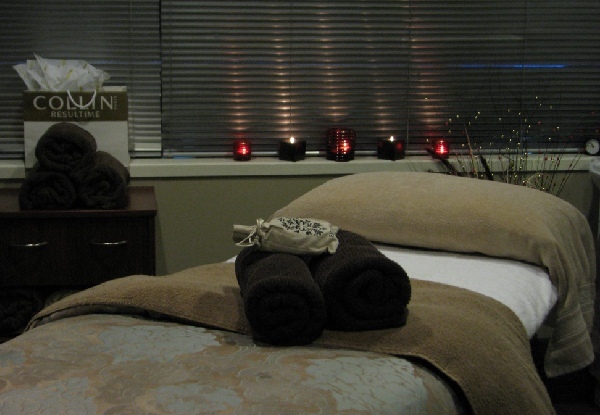 Includes 45-minute back and shoulder massage with 45-minute bespoke facial. Must be used by one person in one visit. 24 hour cancellation policy applies. No refunds unless required by law, no cashback, not to be used with any other offers. Tuesday: 10am to 6pm, Wednesday & Thursday: 10am to 8pm, Friday: 10am to 5pm, Saturday: 9am to 3pm, Sunday & Monday: CLOSED.